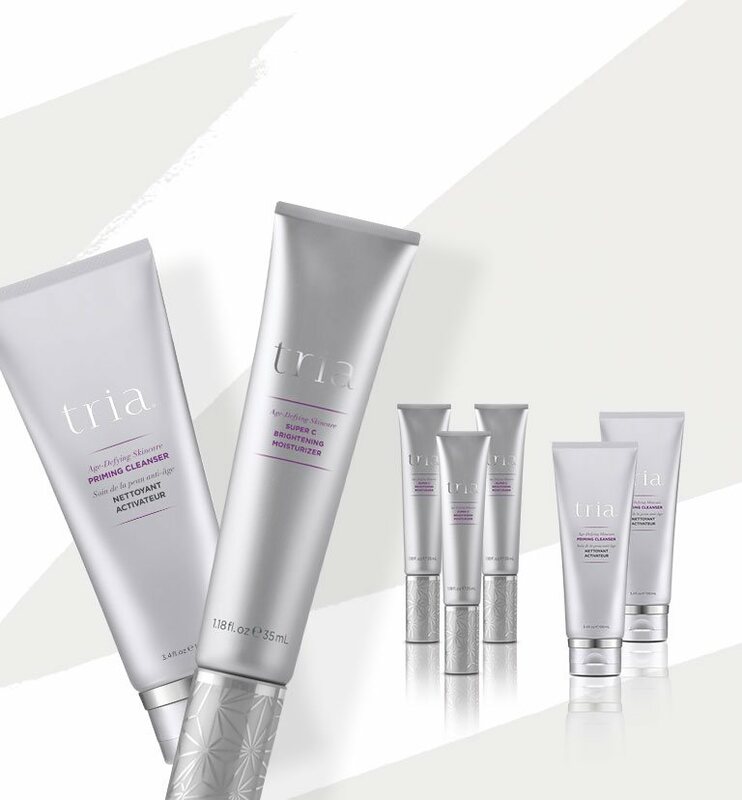 Enter your email to access exclusive offers and limited time offer perks. 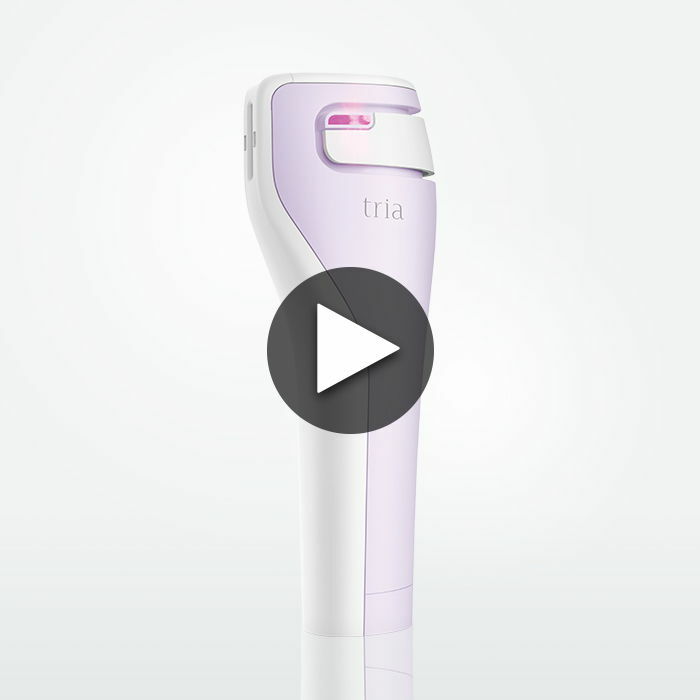 Start rebuilding your collagen and see younger-looking skin with the Tria Anti-Aging devices. 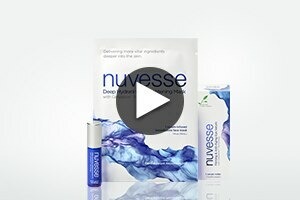 Designed to rebuild healthy collagen and elastin. 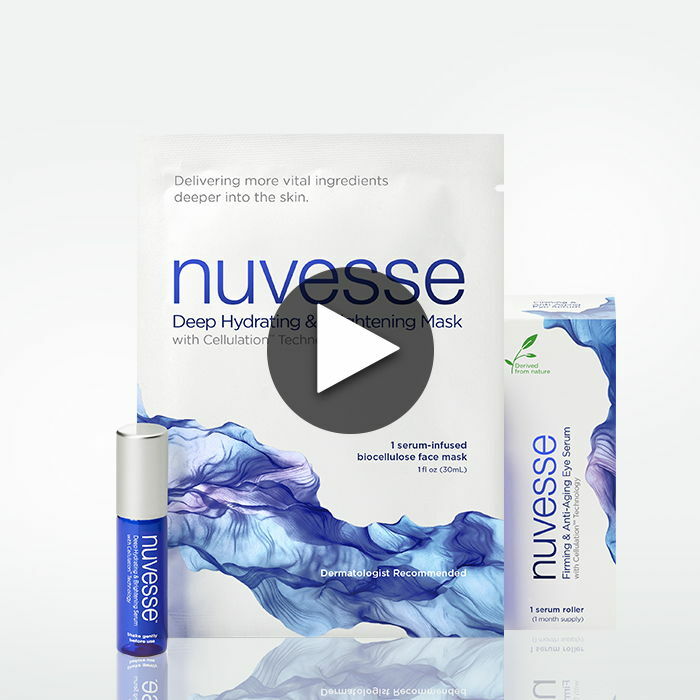 Start seeing fine lines and wrinkles disappear in as little as two weeks. 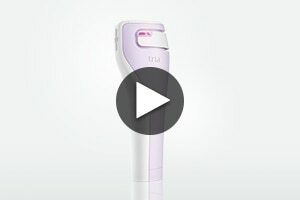 Powered by the same in-office Diode Laser Technology used by dermatologists,Tria Hair Removal Lasers are the first and only FDA-cleared at-home lasers to remove unwanted hair at a fraction of the in-office treatment. 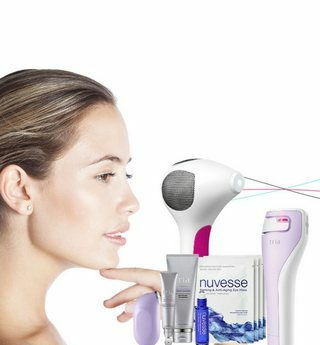 Our breakthrough skincare has been specially formulated by dermatologists to cleanse, hydrate, protect, enhance and maintain results when used in combination with our at-home beauty devices. 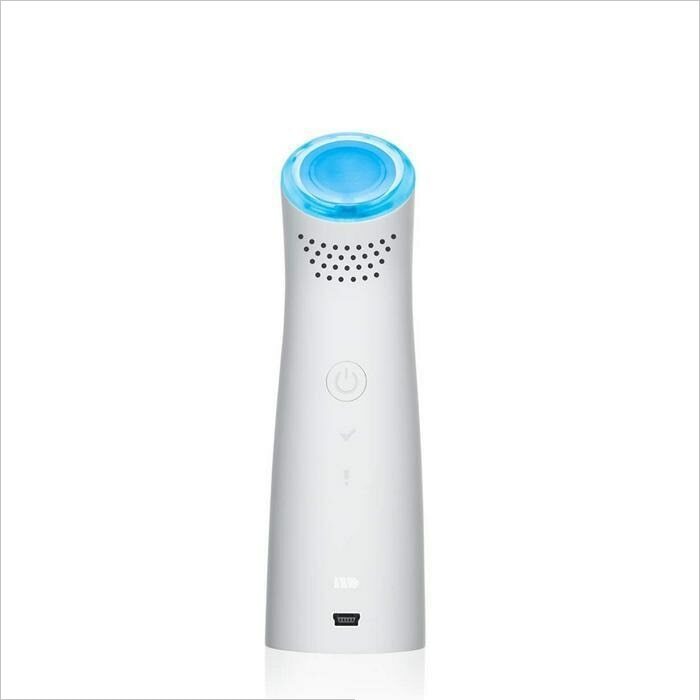 Light the way to clear skin with the Positively Clear Blue Light system, combining bacteria-fighting blue light therapy with potent, but gentle skincare to fight acne below the surface. 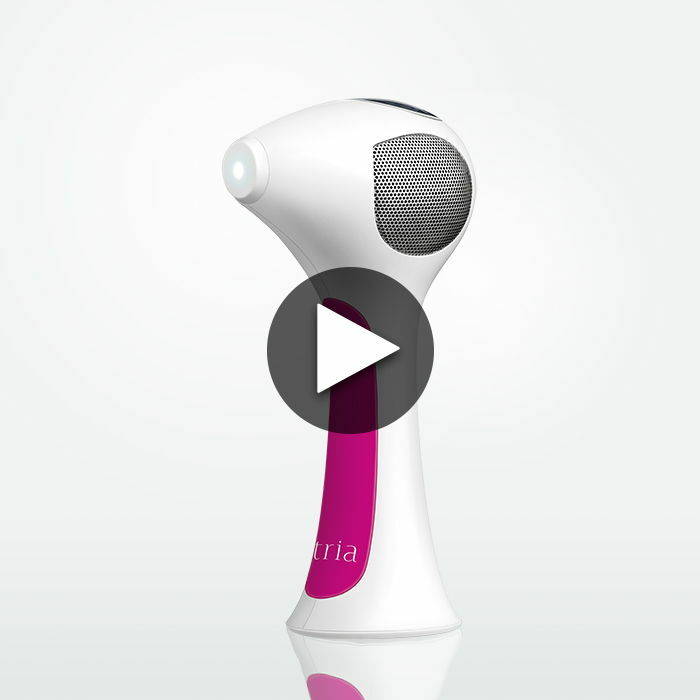 Say good-bye to breakouts for good. We want you in our #triatribe! Tag a photo on or for a chance to be featured on our site!